Cover and let eggs stand in hot water for about 10 minutes. 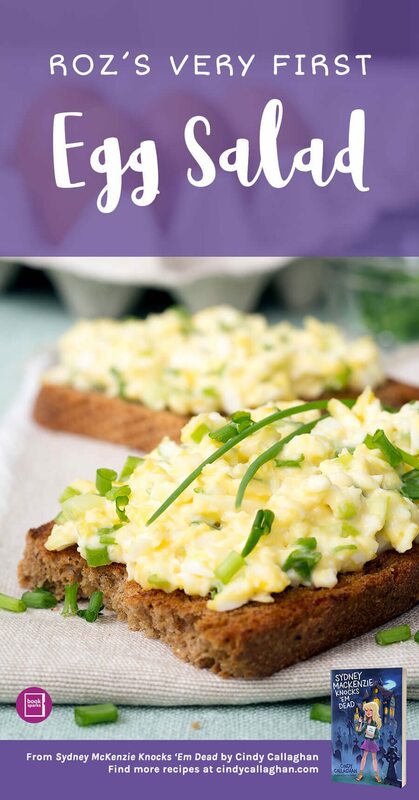 Place the chopped eggs in a bowl, stir in the mayo, mustard and green onion. Stir and serve on bread or crackers.